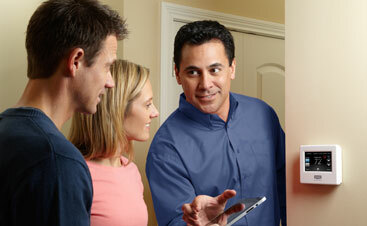 Comfort Solutions Heating and Air stands out from competitors, and that’s not just lip service. There’s a difference you’ll feel immediately, beginning with our customer-centered approach and continuing with flexible, round-the-clock scheduling. We’re always there when you need us! Our true, 24/7 service includes the same great rates from 8 AM to 6 PM, with real people answering the phone no matter when you call. 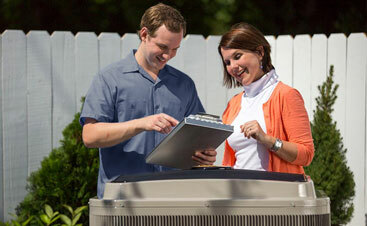 *Ask a Comfort Solutions Heating and Air representative for details.